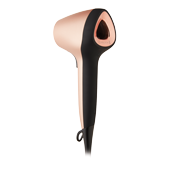 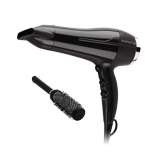 10x more ceramic for even heat distribution and sleek, smooth results. 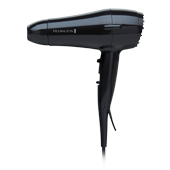 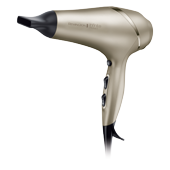 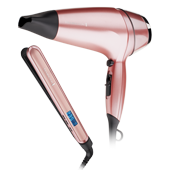 Features a Salon Professional AC motor with 2000 watts power. 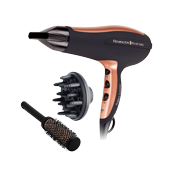 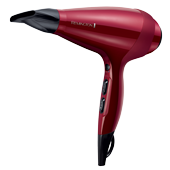 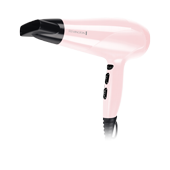 2150 watt dryer allows you to create smooth, frizz free styles. 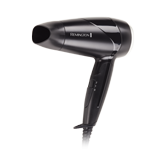 Compact dryer for fast, convenient drying and styling. 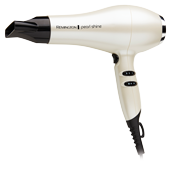 Powerful 2000 watt dryer for fast everyday drying. 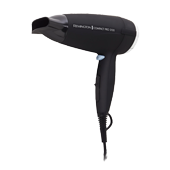 Foldable travel dryer for powerful drying while travelling. 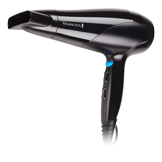 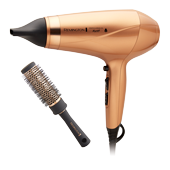 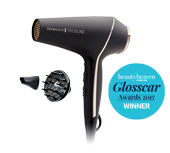 The ideal compact, lightweight dryer for fast drying and styling.